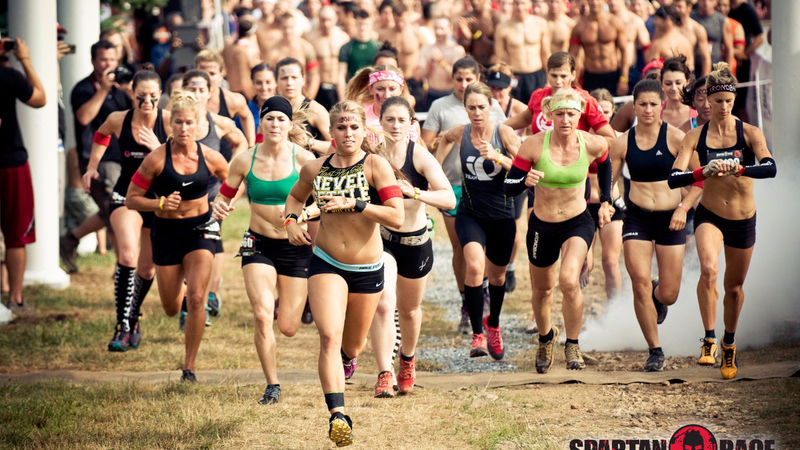 The Sprint may be our shortest distance race, but it’s still a favorite amongst both new and returning racers. 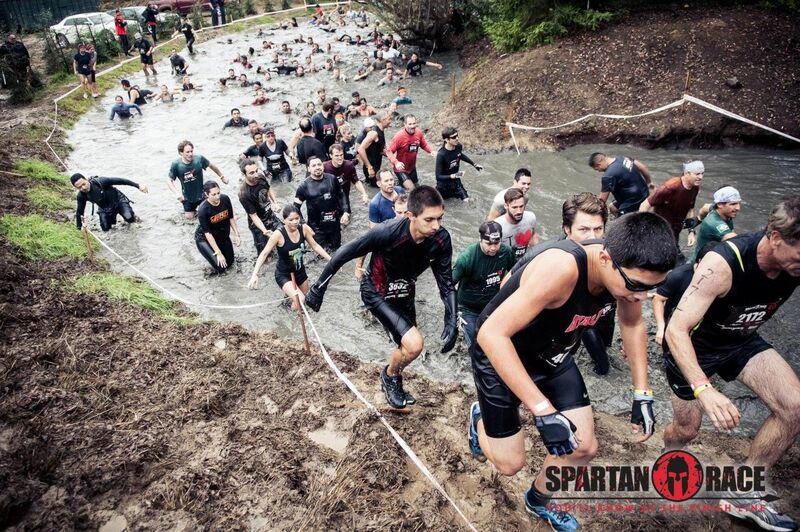 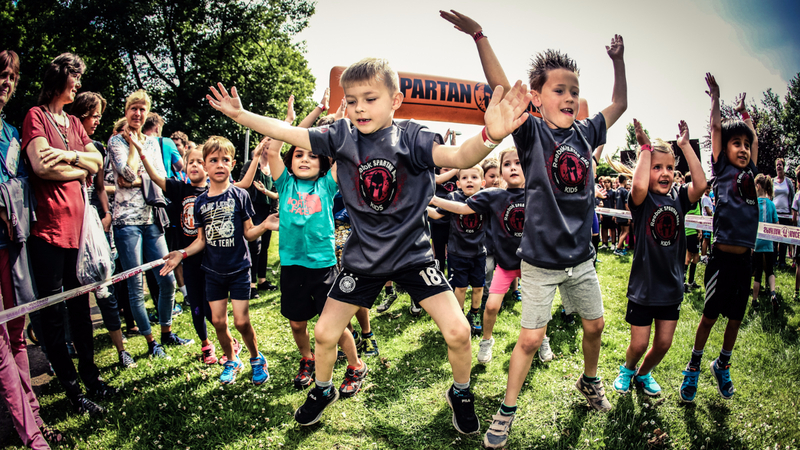 It’s the perfect distance for those looking to start their Spartan journey. 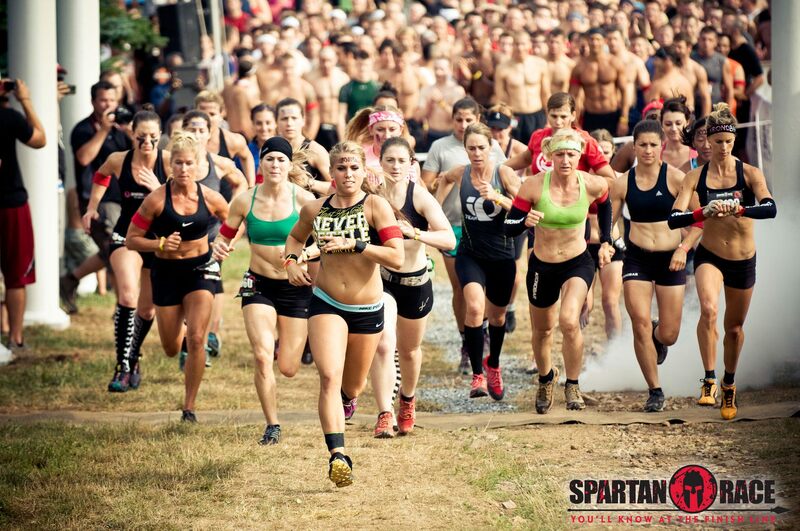 The Sprint also allows returning racers a manageable distance to see how far they fan push themselves. 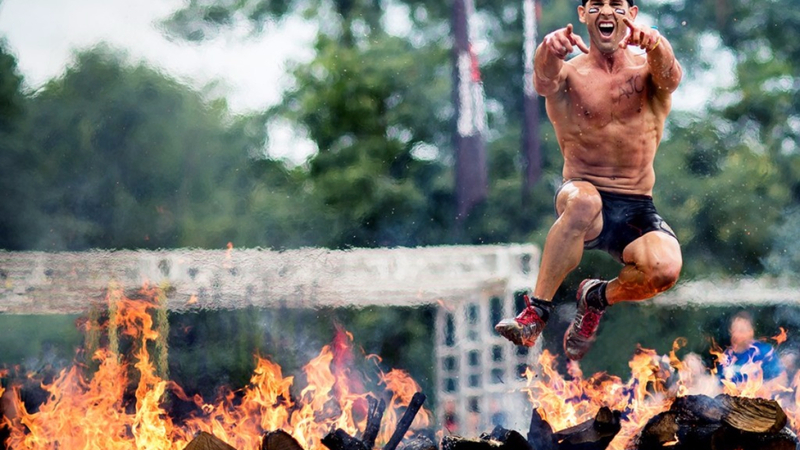 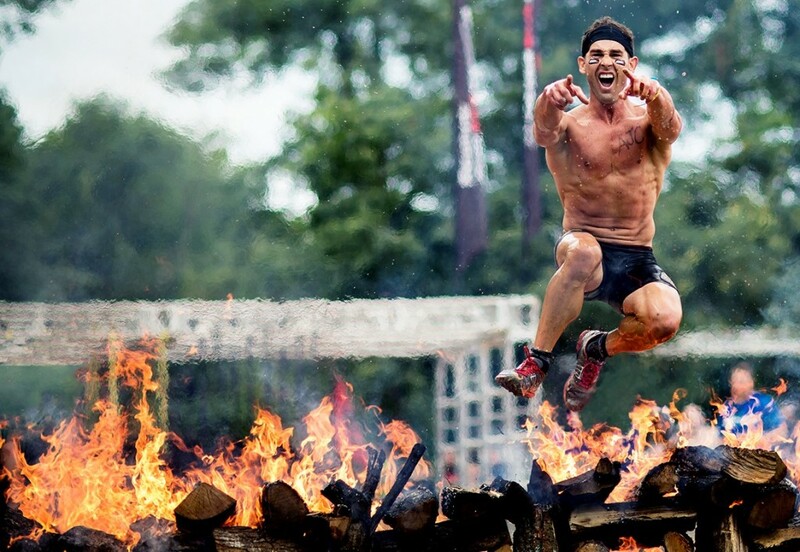 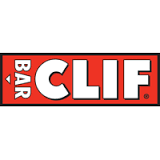 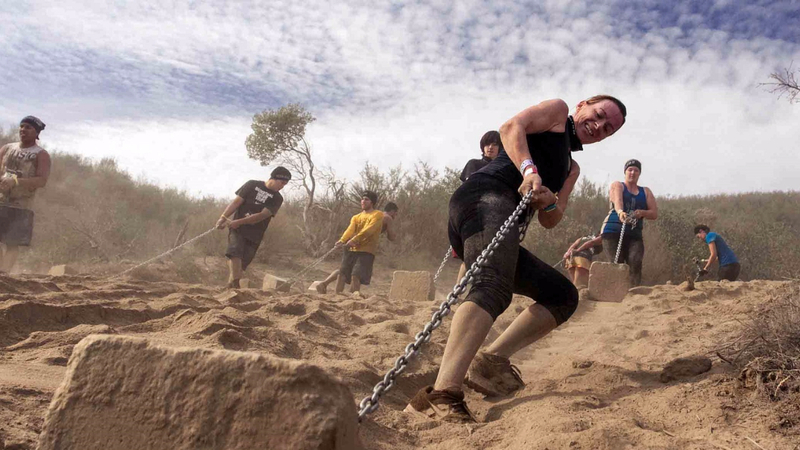 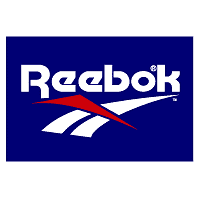 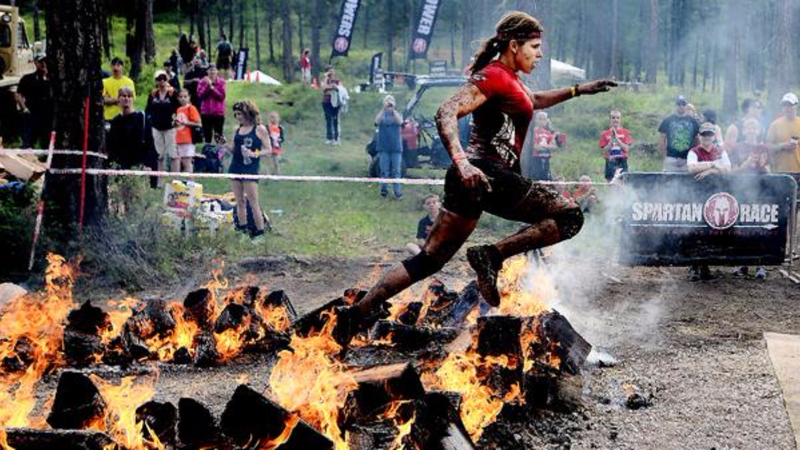 Delivering 20-23 obstacles over 3-5 miles, you’ll never run the same race twice. 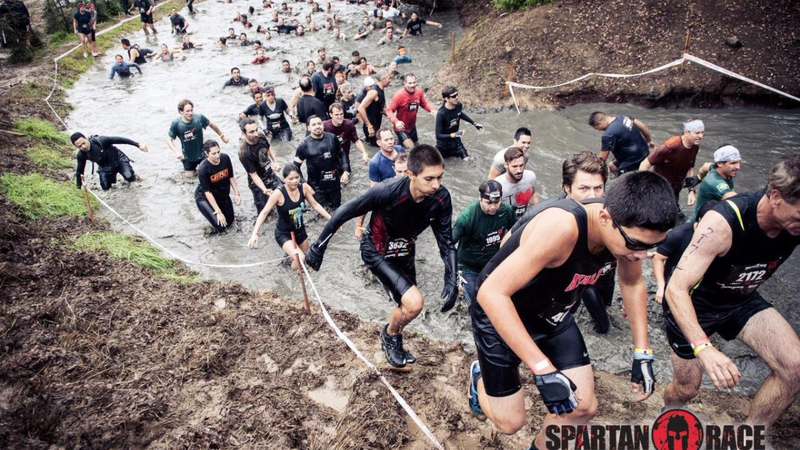 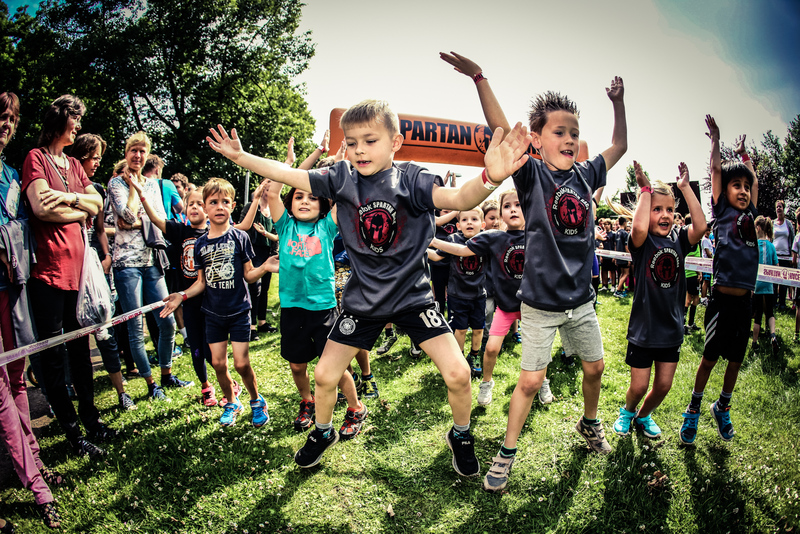 Once you complete the sprint you are 1/3 on your Spartan TRIFECTA: The ultimate Spartan achievement.